We offer the best repair work at the best price. For your peace of mind, all of our work is backed by a nationwide warranty. The most important thing you can do for your engine is an oil change. 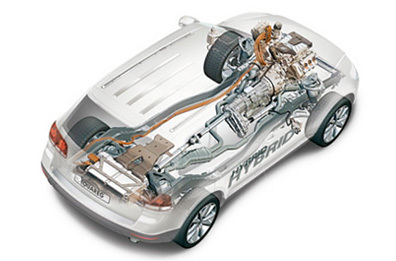 Any issues that arise are due to low oil or delayed oil change intervals which cause accumulative damage. Also, make sure you are using the correct recommended grade for the vehicle. If the manufacturer states 5k mile intervals, check what fluid they recommend as well, do no assume all fluids work the same. 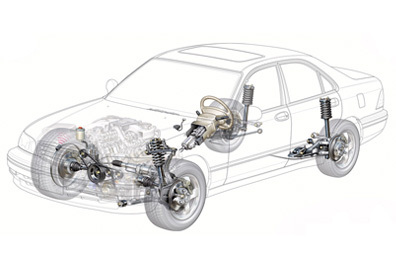 Potential problems with components can be avoided with proper maintenance, such as a transmission and differential services. Most vehicles have this programmed at a specific interval in their maintenance guide. Keep in mind that 90% of transmission failures can be avoided, and are due to fluid contaminants, so remember to flush in due time. Brake fluid can collect moisture and result in rust throughout your system, which is why fluid flushes and brake services are recommended. This can result in avoiding unnecessary replacement of components such as brake lines and master cylinders. Play in components such as tie rod ends can have a great impact on your tires wearing unevenly. Have them checked regularly to avoid continuous expensive replacement of tires. Also, remember power steering leaks can prevent you from passing the annual State Inspection due to the dangers that this poses not only for yourself but to others around you. 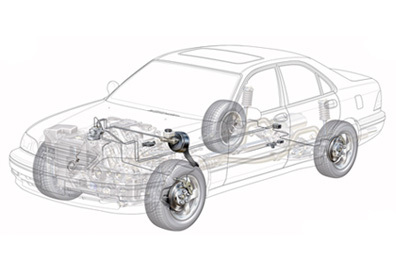 Your vehicles exhaust is managed through steel pipes, a catalytic converter, and a muffler. 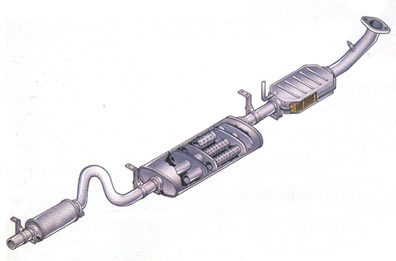 The catalytic converter helps convert hydrocarbons and other harmful chemicals that are detrimental to our green house to water vapor and carbon monoxide. When your catalytic converter is rendered inefficient, your check engine light will come on. Your muffler helps quite your vehicle. If you have an abnormally loud vehicle, it could be a sign of a damaged exhaust system or rusty muffler. With newer vehicles, there are hundreds of reasons for your engine light to come on; from harmless to very severe reasons. Either way, it is a sign of your vehicle not operating properly, and will prevent you from passing Houston’s State Inspection. Your vehicles nervous system. This controls everything in your vehicle. 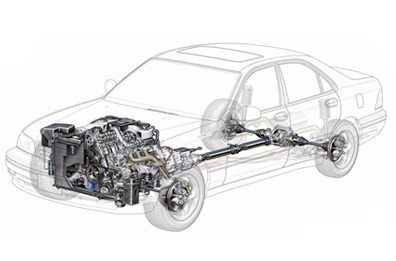 Today’s vehicles can have up to 26 computers in them which are all connected by data lines and hard wires. 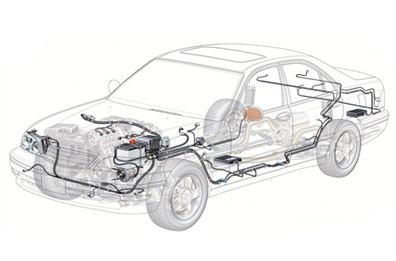 We can diagnose any problem or intermittent issue your vehicle’s electrical system may have.